Kings Head Pub, East Hoathly, East Sussex. This year will be the 22nd running of the Kings Head Canter 5K. Each year on the August Bank Holiday Monday around 240 runners enjoy the great atmosphere of this well organised event, complete with barbeque and drinks at the finish. And for 2019 the race is again part of the Harvey Curtis Sussex Road Race Challenge. The 4980 metre point to point course is a SEAA measured undulating rural course with an overall climb of 20 metres, starting in Chiddingly and finishing in East Hoathly. Village Team Event. There is a 3 person team competition for people that either live, work or play in East Hoathly. Teams can be made from: an East Hoathly street, a club or business team, or simply a team of friends and family. No matter what age, the result is calculated using Racemaster98 age graded %. 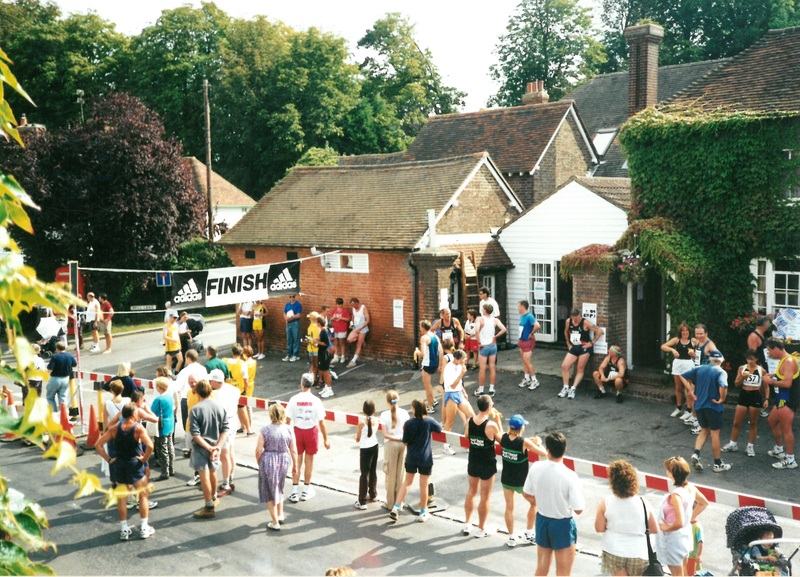 The Kings Head Canter 5K is organised by the East Hoathly and Halland Carnival Society. 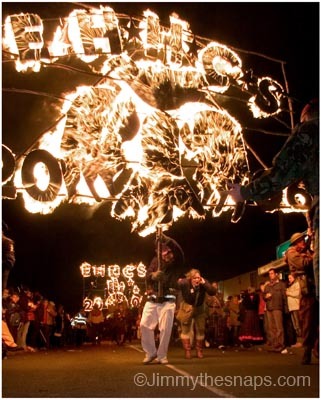 Any money raised from the race is used to help organise the spectacular Carnival that takes place in November each year. An event well worth attending! 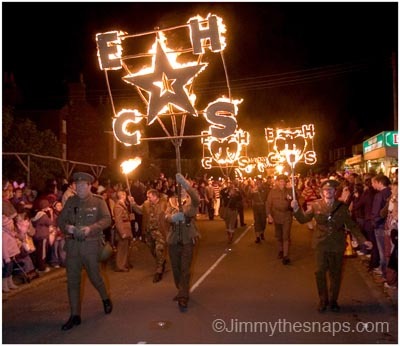 Photos from the EH&HCS Carnival (Thanks to 'Jimmy the Snaps' for the photos).